According to Sectur- The Secretary of Tourism, Gloria Guevara Manzo, made a working visit to the cities of New York and Washington to promote Mexico's tourism market in the United States. In New York the first point of this tour, the secretary met with executives from major travel agencies and tour operators to introduce the tourist attraction with which our country. The head of the Tourism Ministry will visit the Time Warner Center which will be attended by leaders of the tourism industry and the media in that country. Accompanied by Deputy Director General of the Council of the Mexico Tourism Board (MTB), Rodolfo López Negrete, the Ministry of Tourism will present the products offered by our country for international tourism, including the Maya world, including the cultural richness of the states in southeastern Mexico (Campeche, Chiapas, Quintana Roo, Tabasco and Yucatan), and the Routes of Mexico, the circuit of Colonial Treasures and Magical Towns. In this 2011, declared as the Year of Tourism, our country will host major international events like the World Cultural Tourism Fair to be held in Morelia 29 and September 30, and the World of Adventure Tourism, the 17 to 20 October in San Cristobal de las Casas, Chiapas. This working visit aims to increase the number of visitors to our country, since we are the premier destination for American tourists, with a market share of 16.5 percent. It is worth mentioning that last year nearly six million Americans traveled by air to our country, representing an increase of 9.7 percent compared with 2009. 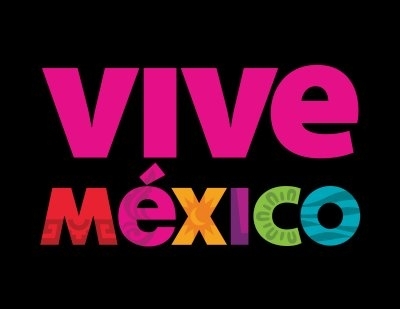 The visit is part of a strategy to promote the Mexico Tourism Department that began in Chicago and in the coming days will also include Los Angeles, Seattle, Atlanta and Houston, the work plan of the Tourism Ministry includes the promotion campaigns to major cities in the United States. The second point of this tour to the United States is the city of Washington, where Secretary of Tourism will meet with Mike McCormick, Executive Director of Global Business Travel Association, and Lisa Simon, President of NTA, association leader in services travel, in addition, the Mexican Cultural Institute will lead the Mexico Day, attended by leading tour operators and travel wholesalers.